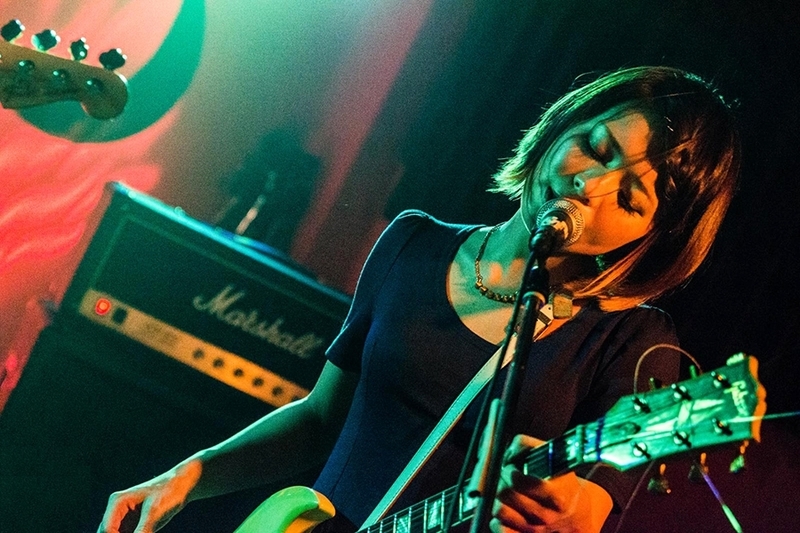 paranoid void is an all-female 3-pc math rock band from Osaka. They started off playing hard-driving, emotive post-punk similar to MASS OF THE FERMENTING DREGS. In fact, guitarist Meguri was temporarily the support guitarist for MOTFD after Chiemi left. 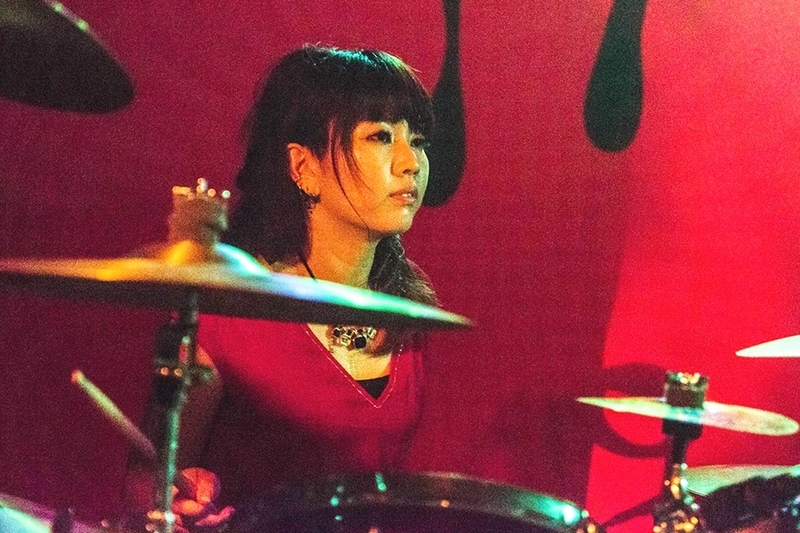 Although paranoid void has always been a technical band, in 2015, they started dabbling in math rock and odd time signatures most likely influenced by fellow Kansai band tricot. Most recently with the release of their latest album ‘Literary Math’ paranoid void have delved further into math rock territory and moved away from a tricot/MOTFD hybrid and developed a style of their own. paranoid void are an awesome combination of technical chops and raw power­—beauty and the nerd and the beast, all in one.